As one of South Africa’s largest tourism, leisure and gaming groups Sun International has a diverse portfolio of world-class resorts, luxury hotels and contemporary, well-located casinos. Since pioneering gaming in southern Africa in the 1970s, the Group continues to be the leader in the field. It also sets the standard for hosting large-scale international and local events. 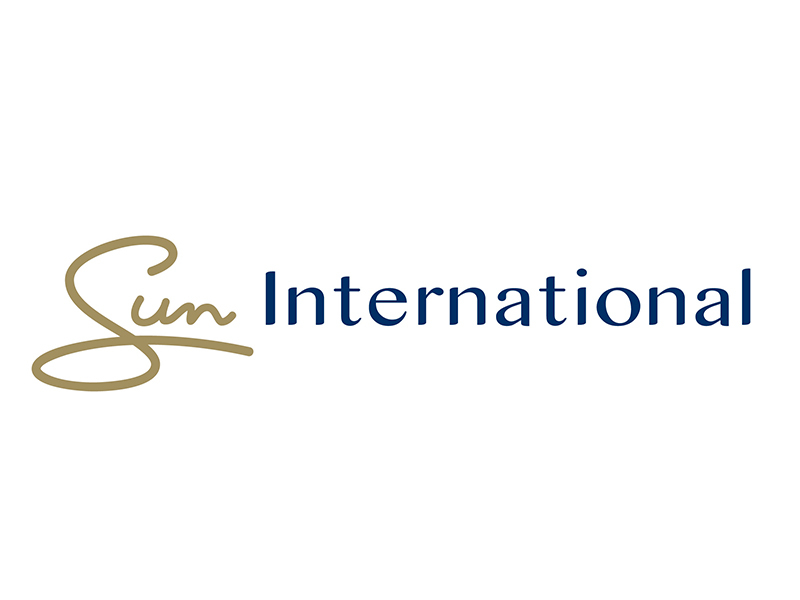 Since 2008 Sun International is the largest gaming company in Latin America. From the initial adoption of a sustainability business approach in 1996, the Group established a sustainability department in 2017 to oversee and manage strategies for environmental, health and safety, socio-economic development, stakeholder engagement and B-BBEE initiatives. This demonstrates the group’s commitment to a more sustainable business. We believe that doing business sustainably is not an option, but a competitive necessity that will allow Sun International to integrate strategic business decisions in a manner that will create long-term shared value. Cape Town – Ihata Safe House, a shelter for abused women and children, benefited from a youth empowerment initiative which took place last week. 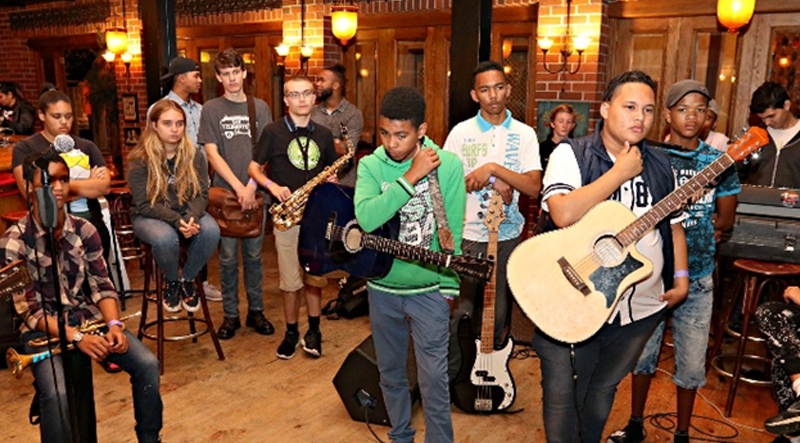 Inspired Stages sees teens from all backgrounds, races, and economic standing get together to celebrate one another and build confidence through the performing arts. 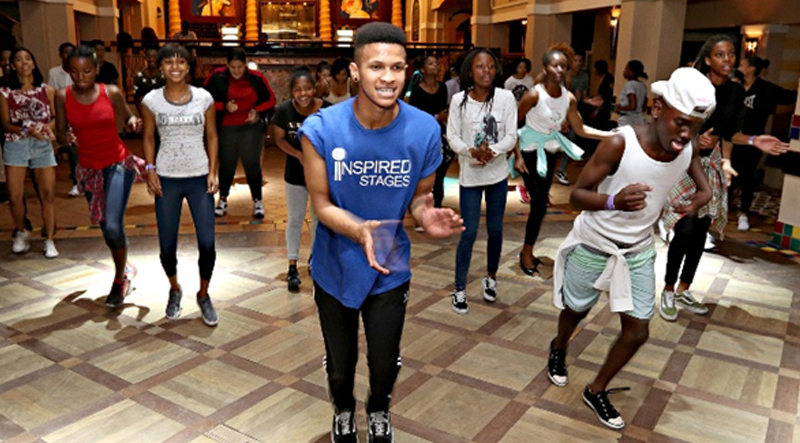 The youths take part in dancing, music and singing workshops over the course of a few days before a final performance. The money raised by ticket sales for the performance at the end of the week gets donated to charity. Inspired Stages director Karen Burt said there were special guest presenters and industry professionals who gave up some of their time to share their expertise. 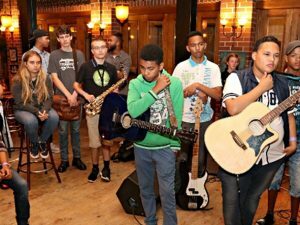 Some of the music industry’s top stars lent their talents, including Nomvula Xaluva, Jarrad Ricketts and Majozi. 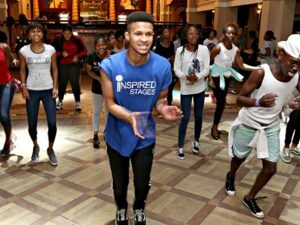 The workshops were hosted at various venues in the Sun International GrandWest Casino and Entertainment World, which sponsored the event. There were 160 teenagers between the age of 13 and 19. 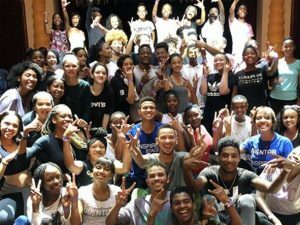 From the ticket sales alone for the public performance, they raised R3 200, which was matched by GrandWest, for a total R6 400 donation to Ihata Safe House. 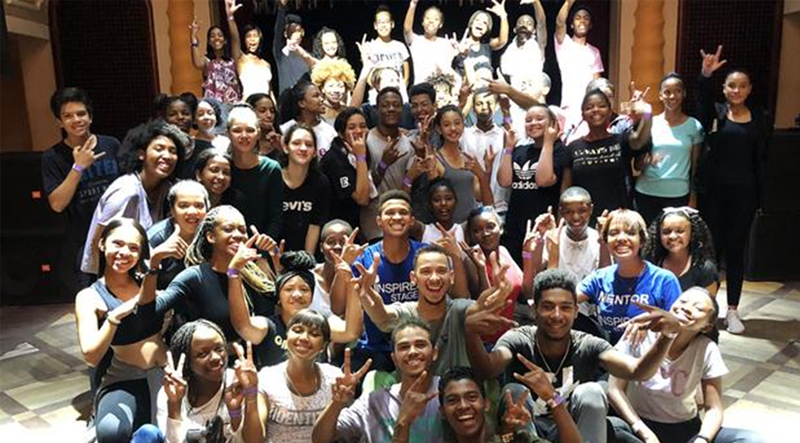 On their feedback forms, the teens wrote that Inspired Stages was “a freaking fantastic experience”, “a place to really express who you are without judgement”, “like the family I never had”, “a place of acceptance”, and “out of this world amazing and helps you deal with issues”.